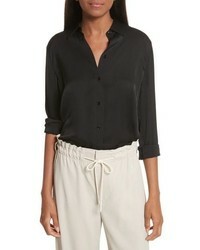 Vince Slim Silk Blouse $275 Free US shipping AND returns! 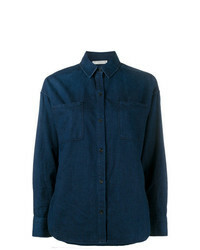 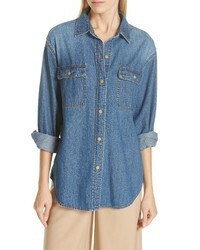 Vince Cotton Denim Shirt $134 $225 Free US shipping AND returns! 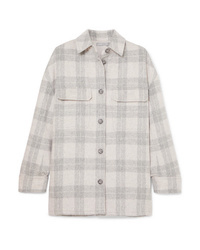 Vince Checked Wool Blend Flannel Jacket $445 Free US shipping AND returns! 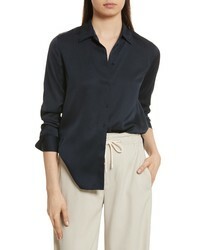 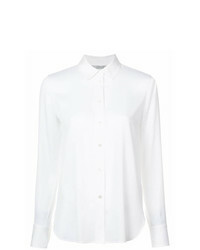 Vince Classsic Shirt $197 $329 Free US Shipping! 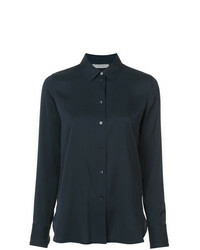 Vince Mandarin Shirt $241 $344 Free US Shipping! 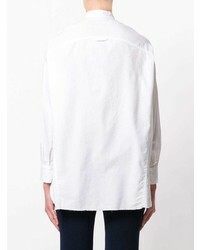 Vince Stretch Oversized Shirt $351 $501 Free US Shipping! 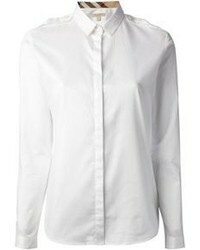 Vince Classic Collar Shirt $337 Free US Shipping! 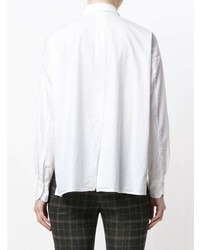 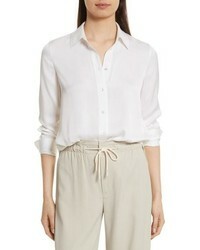 Vince Georgette Button Down Blouse White $295 Free US Shipping!